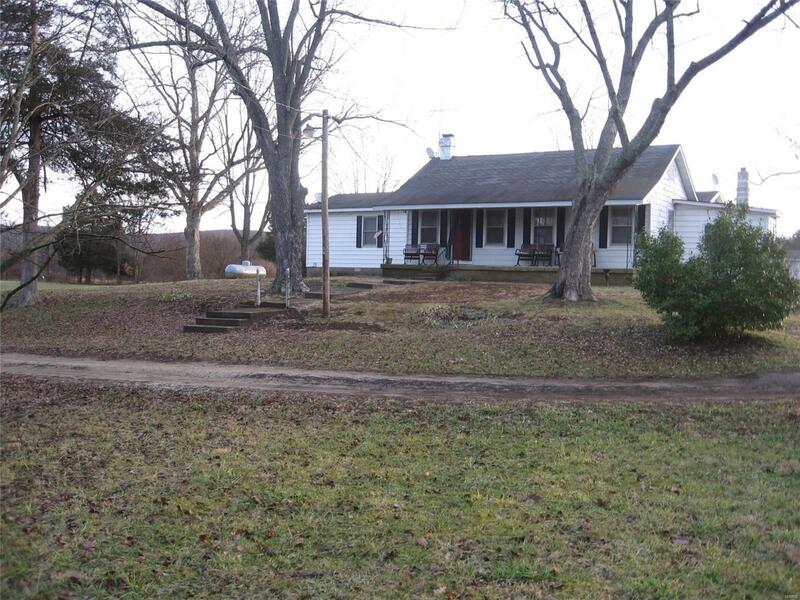 COUNTRY HOME ON THE EDGE OF TOWN: Located at Belleview, this 3-BR, 2-BA country home sits on 2.8 acres m/l. It has central heat and air, wood stove and a wood burning fireplace to keep you toasty & comfortable. This home has a spacious country kitchen, covered patio, large 2-car det. garage, 2 outbuildings and a paved driveway. The kids are sure to enjoy the big yard and year-round creek this summer.